Double chins are notoriously hard to shed. Thanks to their inconvenient location, exercising that part of the body is difficult, uncomfortable and at times, ridiculous-looking (bird-like, to be exact). For some, the neck exercises can be painful due to prior injuries or age-related spinal ailments that restrict movement. Even people with healthy diets are sometimes genetically prone to storing reserve fat underneath the chin first before storing it in other parts of the body. For those, no amount of diet or exercise seems to be enough to get rid of that double-chin for good. Thanks to recent advances in non-surgical fat reduction technology, it’s now possible to shed that double-chin without going under the knife. We offer two great non-surgical double-chin treatments here at RVC Medical that effectively destroy the fat under the chin without the painful and inconvenient surgery prescribed of the past. 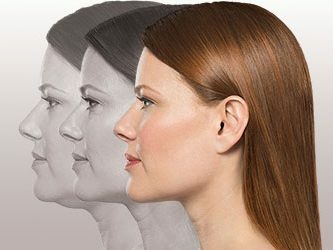 Some people recognize SculpSure as the latest non-invasive fat reduction treatment, but don’t realize that SculpSure is very effective for the chin and neck areas, in addition to other parts of the body. SculpSure works by using breakthrough Laser technology that permanently destroys up to 24% of targeted fat cells. The short, 25-minute treatment is painless, and requires no anesthesia or down-time. Most patients schedule their treatments during lunch and have no problems returning back to work. 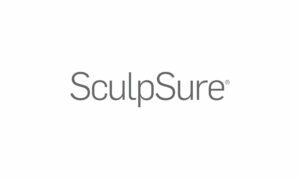 Click here to learn all about SculpSure at RVC Medical. Kybella is the first FDA-approved injectable treatment that is proven to permanently destroy the fat underneath the chin. Kybella is made from a special acid that targets and eliminates fat cells from underneath the chin. Kybella is applied through a tiny needle into targeted areas underneath the chin. Patients typically experience results in 4-6 treatments, with most significant results visible after 6 treatments. 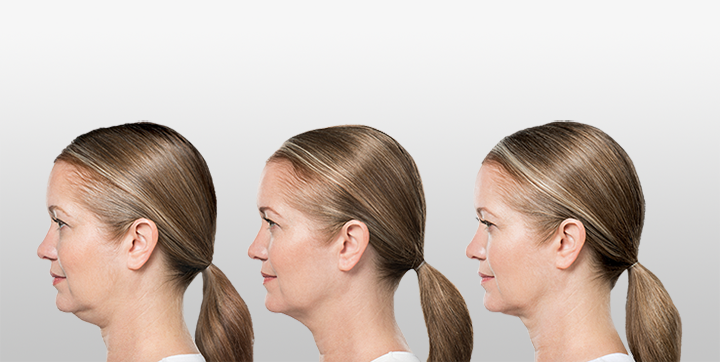 Visit our Kybella treatment page to learn all about Kybella at RVC Medical. With all of these new non-surgical treatment options, it’s now possible to rid yourself of that stubborn double-chin once and for all! Give us a call at 425-557-4227 and schedule your free consultation today, and get started on the new you!